Our first annual ProfiteROLL wouldn’t have been such a success without the generosity of Philadelphia’s restaurant community. That generosity will be on display again this Sunday at Le Cheri, thanks to chef/owners Charlotte and Pierre Calmels. 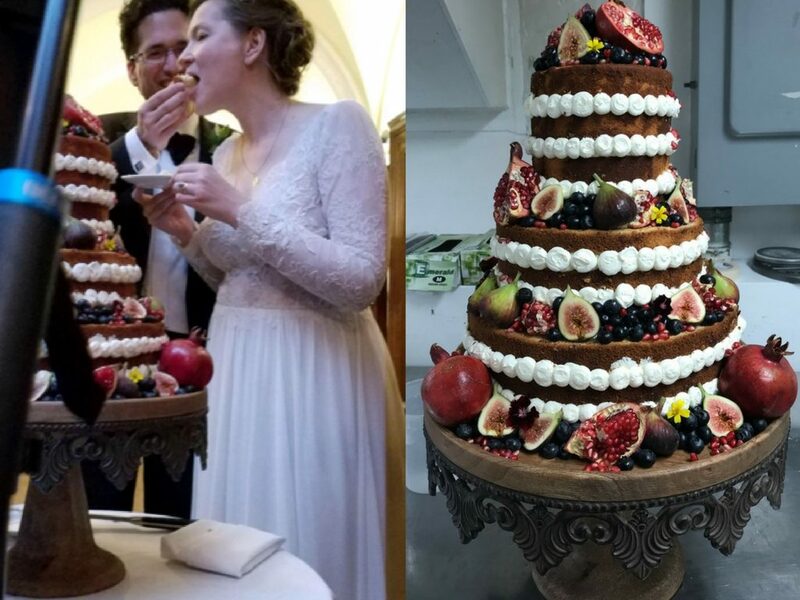 Their connection to the Emily Fredricks Memorial Fund is strong; Emily was their pastry chef before she was tragically stuck and killed last November while pedaling to work. Charlotte and Pierre are well known as the chef/owners of Bibou; and they will be joined in culinary creation by other press darlings at this $100 prix fixe brunch. Thank you Rittenhouse Hotel for your donation of sparkling wine and Faber Distilling for taking care of the Bloody Marys. Make your reservations with Le Cheri as soon as possible, attendance will be capped with one seating only and we’re sure to sell out. 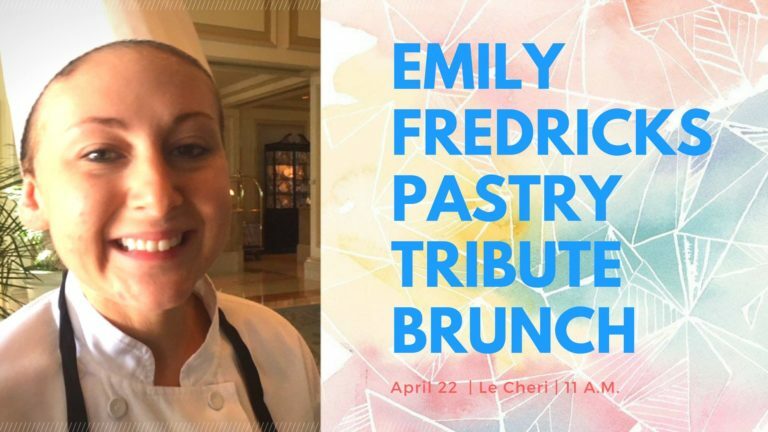 Join Emily’s friends, family, and co-workers at this special tribute. ProfiteROLLers Cake Life and Johnny Brenda’s are again involved and sponsoring as well as Abus and Performance Bicycles. Call (215) 546-7700 or email reservations@lecheriphilly.com to reserve.